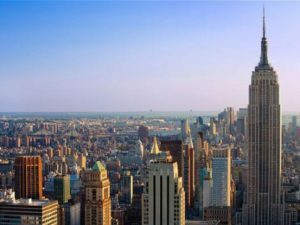 In the morning leaving from the hotel, it is free of you to visit the New York City without group constraint by multiple transportation ways. Recommendation spots: It is a good experience of taking the helicopter to overlook the entire city or watching a NBA basketball game. Have a bite of finest New York strip steaks in the famous steakhouses. 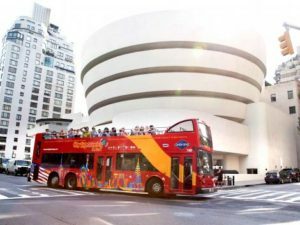 Take a ride by the historical subway to discover every corner of the city: the campus of Columbia University, Lincoln Centre, Broadway theaters, Grand Central Station, New York Stock Exchange (Note: tours inside NYSE need booking online by tourists selves. ), American Museum of Natural History, the authentic work of „Tong Pak Fu‟, So How in lower Manhattan and etc. Or you could hang out to Fifth Avenue and the Bloomingdale’s shopping centre (for the priority guests of our company, there will be the exclusive discount card 90% off).